Singapore, 28 March, 2014 – LE NOIR, Singapore’s 2013 theatrical smash hit featuring astonishing cirque-style acts, is returning with new, daring performances from 7 June 2014 at The MasterCard® Theatres, Marina Bay Sands. Tickets are now on sale. 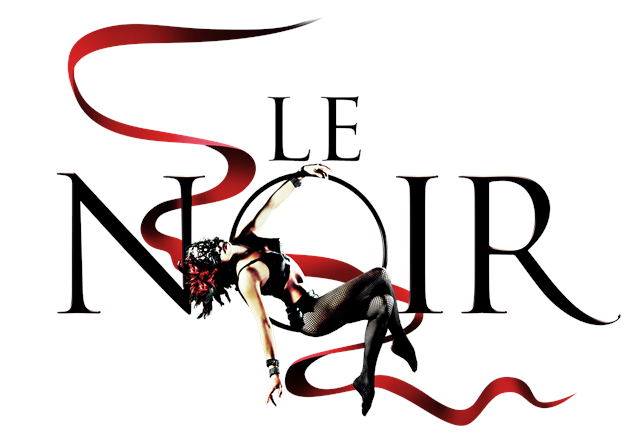 LE NOIR is an extraordinary evening of intimate cirque-style entertainment. A cast of world-class acrobats, musicians, specialty acts and comedians are the centerpiece of this cutting edge production. Several new acts have been added to LE NOIR 2014 including THE WHEEL OF DEATH — one of the world’s most complex circus stunts that will have audiences on the edge of their seats. The act features two acrobats who perform high-risk feats atop and inside a pair of spinning wheels rotating high above the stage. LE NOIR is carefully engineered with the deliberate intention of making the audience a part of the entertainment, bringing them physically closer to the artists than any other show. The content is beautiful, seductive, at times hilariously risqué and features surprising special effects that transform the MasterCard® Theatres into a magical and intimate environment. LE NOIR is more than a show, it’s a theatrical experience that engages every sense and has been designed to be enjoyed by audiences young and old. Twenty of the very best cirque performers from around the world, many of them formerly from Cirque du Soleil, are the centerpiece of this production and will enthrall crowds in this spell-binding theatrical journey. With months of planning, careful engineering and tireless attention to detail, the Grand Theatre will be fully transformed to seat audiences around a custom-built circular stage of about 2.5 meters in diameter giving a spectacular 360 degree view of the performance. Audiences will be ‘enclosed’ within a canopy of curtains designed from LED lights. The seating in the Grand Theatre will be limited to just over 1,300 seats to create a unique and intimate experience. 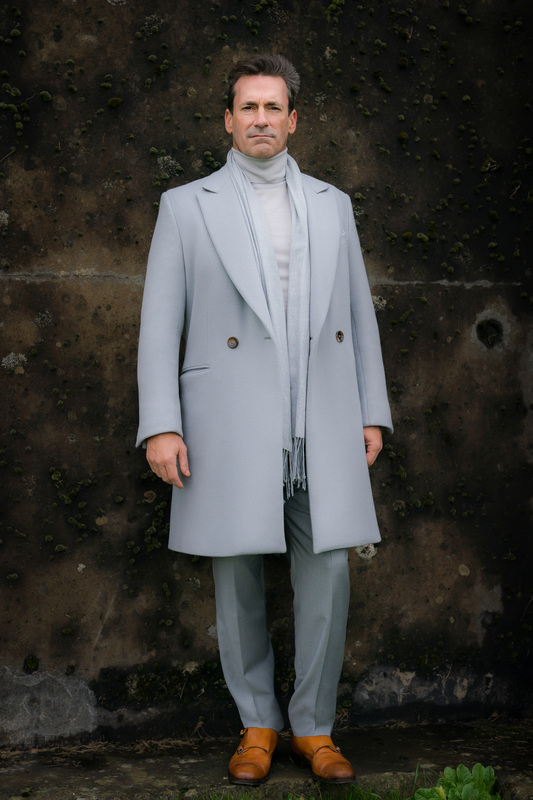 Led by Creative Producer Simon Painter and Executive Producer Tim Lawson, the creative team behind LE NOIR has launched many large-scale productions including Le Grand Cirque Adrenaline, which is the biggest and most ambitious thrill circus ever staged in the Sydney Opera House. The show opened to rave reviews and sold over 35,000 tickets in 10 days. With incredible demonstrations of balance, contortion, stamina and aerial artistry, the skills exhibited by the cast of Le Noir make this a show that audiences won’t want to miss. Tickets are priced from SGD$70 and are now on sale.